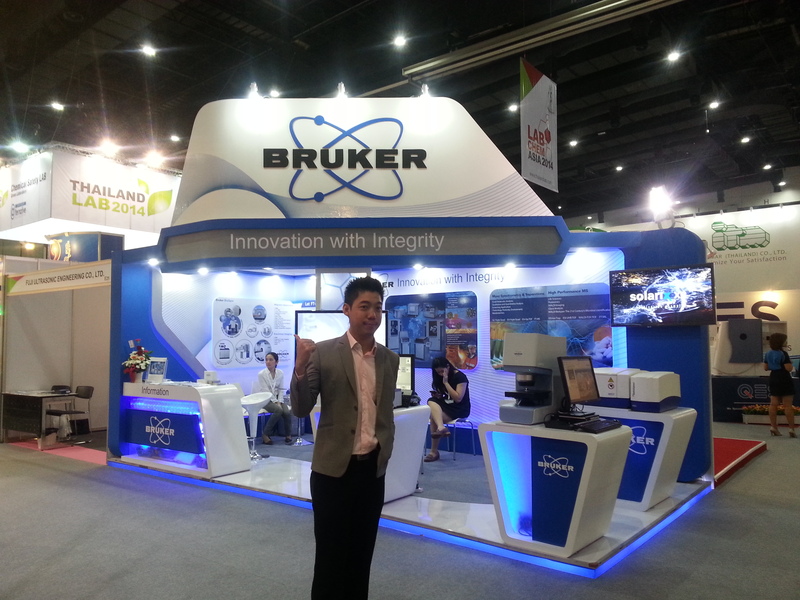 EXHIBITION SERVICES (THAILAND) CO.,LTD.EXHIBITION SERVICES (THAILAND) CO.,LTD. In every work we guarantee that we provide the best quality and on time service to our customer with reasonable price. We are sure that our quality service, efficient staff and creative designers would meet your requirement and mak yout event successful.